I used to own a restaurant. I loved it. It was incredibly hard work, with long hours, but I truly loved it! One of my specialties at the restaurant was soup. I had a different “soup of the day” each day, and customers would come in on their favorite day and eat every last drop of it. I wish I could say I had a favorite, but I loved all of them. Irish Potato, Creamy Chicken Asparagus, Shrimp Bisque, Cheezy Broccoli, Clam Chowder, Cioppino…and, of course, French Onion, which I have already done a blog on this year. 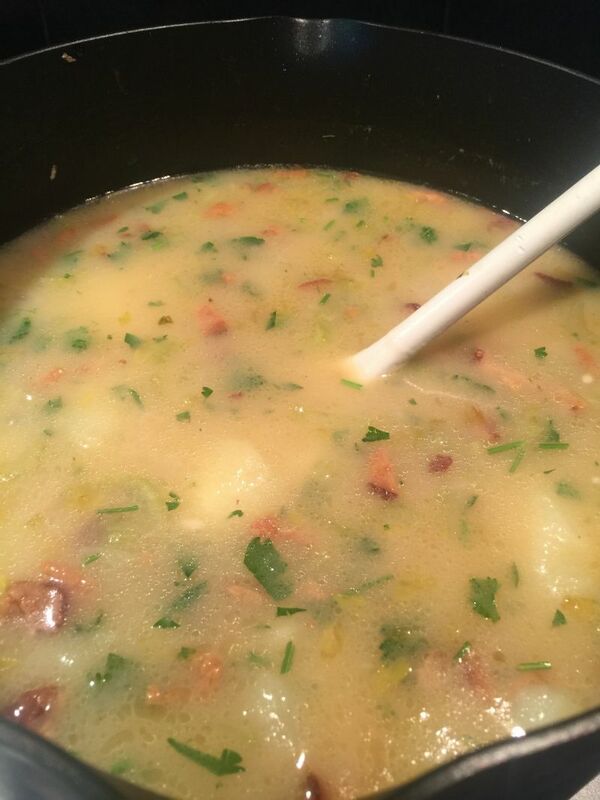 I would love to hear your favorites, or maybe a request for a blog on a soup you can’t seem to get just right! 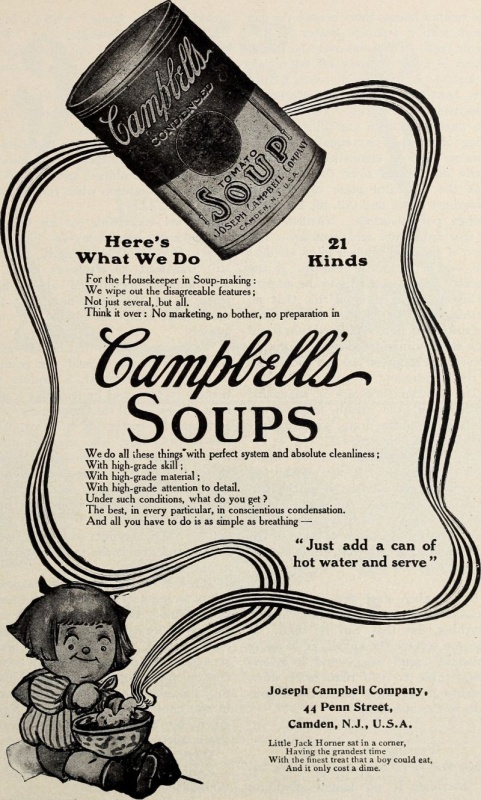 Soup is rather intimidating to a lot of people, and many opt for the canned variety or keep it very simple. I hope, over the course of several blogs this year, to get you ready for cold weather and teach you how to make amazing soups! Many of them start the same way, with just a couple “tweaks” to make the soup different. I am certain, with a little effort you will be making amazing soups and impressing your family. All during the fall and winter months, it is not uncommon to have a crockpot on “warm” at our house. 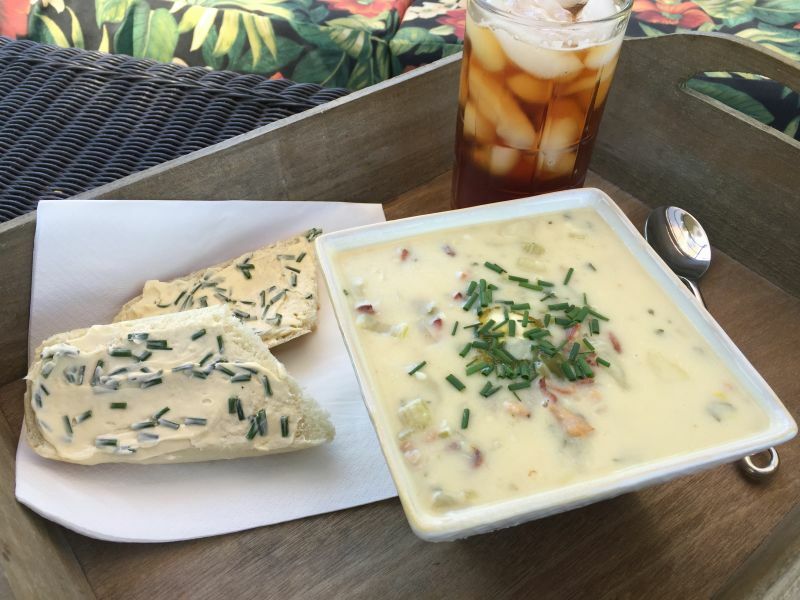 Anyone can grab a bowl and serve up a hot bowl of soup anytime of the day. I even make soup in the summer and serve with a nice salad and it’s always a hit. This week, at the request of my 17-year-old grandson, we had a large pot of Irish Potato, so I think we will start with that one! One of the reasons I love to garden is that I love to use what I grow in my recipes. My herb garden is an important part of my efforts, and I use fresh herbs whenever I can. This recipe is no exception. Fresh parsley and fresh chives are used in this one, as is fresh garlic and onions–all out of my garden. 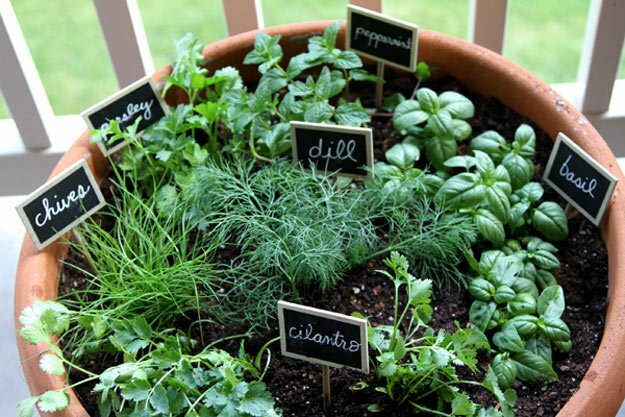 If you don’t have garden space, herbs take well to pots and can easily be grown on the windowsill in the kitchen, or a container on the patio or porch. Give it a try! The difference in the flavor of your dishes will be noticeable. California Girl comments: Yummy! I decided after tasting it that it would be perfectly paired with Pontificis White Blend (Viognier, Roussanne, and Marsanne) which you can buy at Trader Joe’s for $6.99 per bottle. The light, crisp and not overly acidic flavors will allow the potato and bacon flavors to shine. 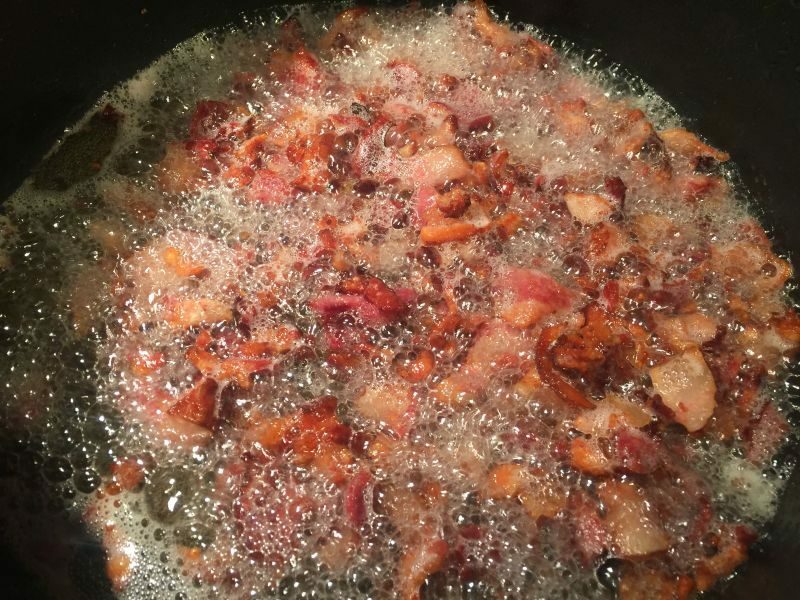 Dice the bacon into small pieces and cook in the bottom of a large pot until crispy. Remove with a slotted spoon, and set aside. Drain the bacon grease from the pot, reserving 2 TBSP of the grease, and return the reserved grease back to the pot. 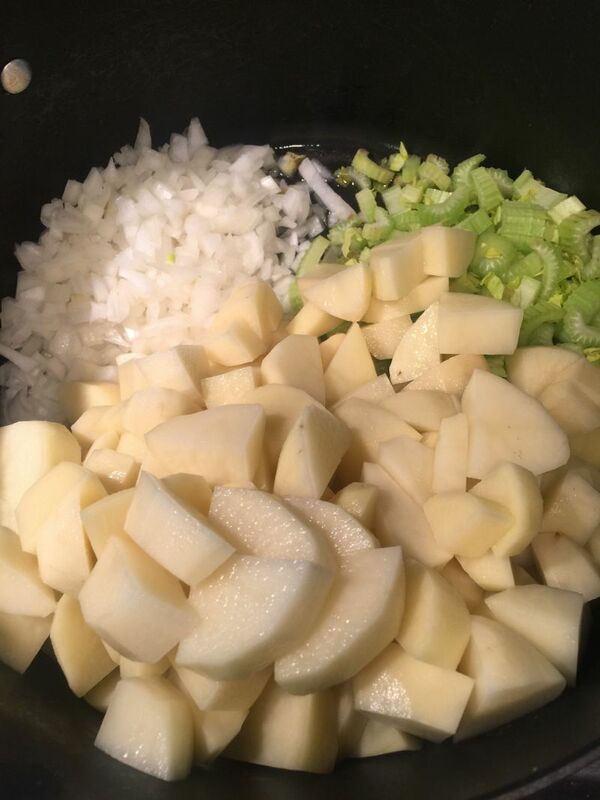 Add the diced onion, celery, potatoes and garlic and cook until al dente. (slightly tender, but still firm without being crunchy) The potatoes should be starting to look a little translucent around the edges, but not be cooked through. This should take about 15 minutes. Add the chicken STOCK and the salt. Notice I said to use chicken STOCK, and not broth. There is a big difference. Chicken broth is simply made by simmering the bones and skin of a chicken and straining, reserving the broth. 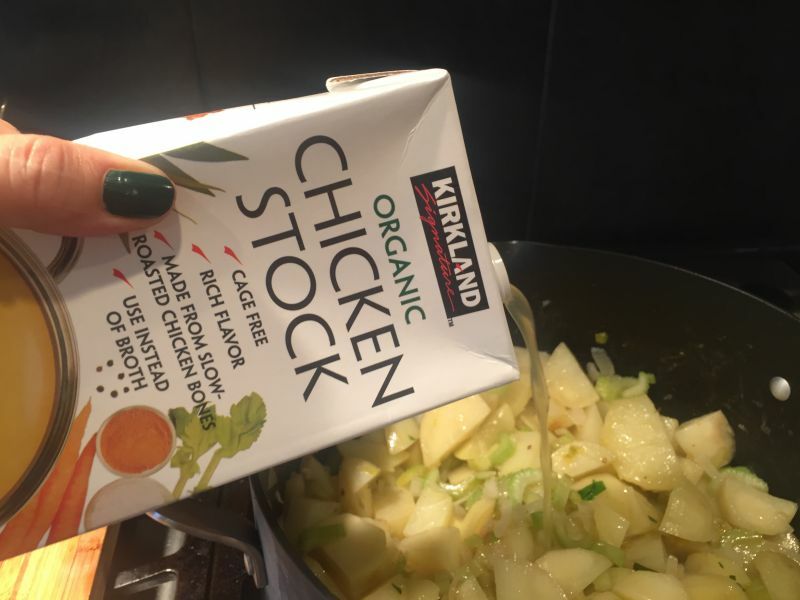 Chicken stock is made from simmering the bones of the chicken along with celery, onion, carrots, and seasonings and then straining out the solids. Because of this big difference, the chicken stock has a fuller, more robust flavor! My favorite is from Costco. I always have a case of it in the pantry. Bring the pot to a boil and then turn down to a simmer. Cook until the potatoes are cooked through, but not mushy! 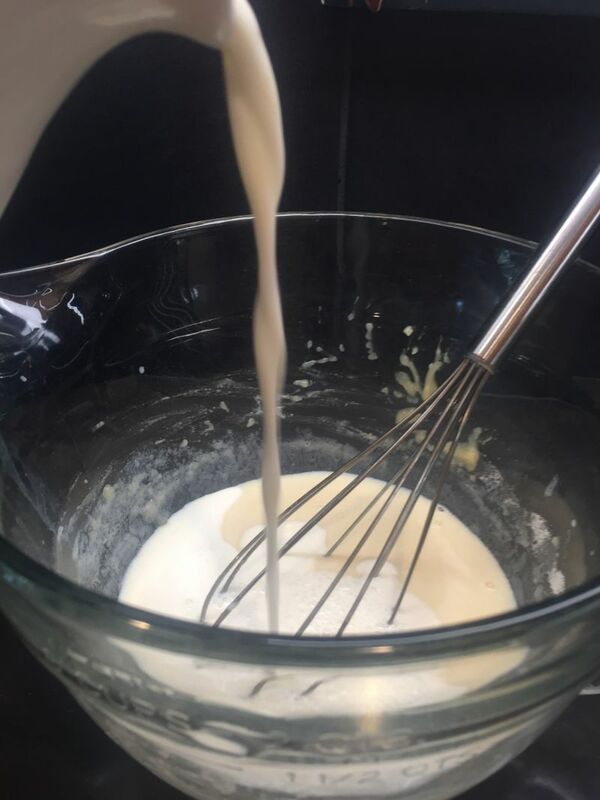 Using only 1/3 cup of the white flour, whisk with 1 cup of cold water until smooth. Pour into your pot of chicken stock and vegetables, and stir gently until thick. This will only take a few minutes. Remove from the heat. Stir in the cooked bacon. In a large microwave proof bowl, melt the butter for one minute. Whisk in the remaining 1/3 cup of flour and cook for one more minute in the microwave. Whisk in the milk, a tiny bit at a time until the entire quart of milk is added and it is smooth. If you add it too quickly, you will have lumps, so be careful! Cook this mixture for 3-4 minutes at a time, and whisk well after each session. Continue to do this until it is boiling in on itself and is thick and creamy like pudding. 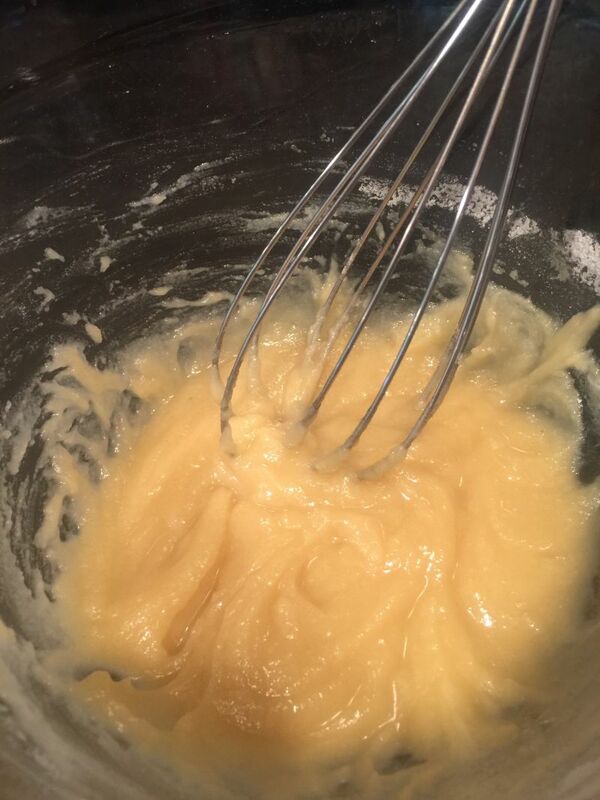 Add this roux to your pot of soup and stir gently to evenly distribute. Gently stir in the fresh parsley. Serve this in a bread bowl, or just a regular bowl if you like with 1/2 tsp of butter on top or a small spoon of sour cream and a sprinkling of fresh chopped chives for garnish. You can serve it right away, or put it in a crock pot on “warm” to serve later. 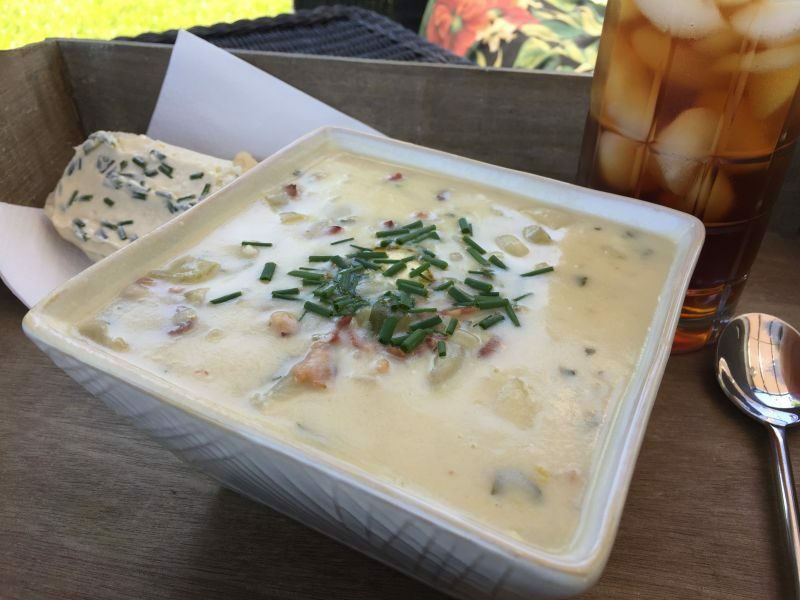 For this reason, it’s a great soup to make ahead! The leftover soup will reheat beautifully in the microwave. 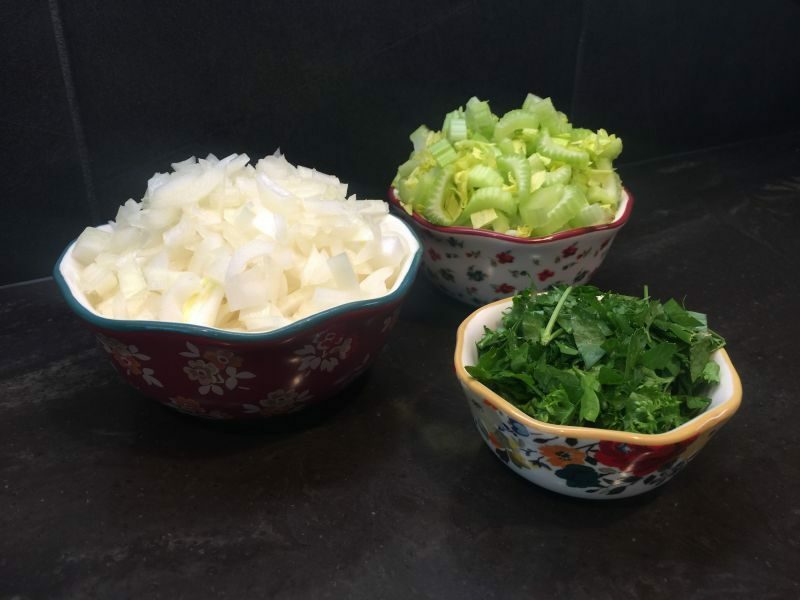 The beginning of this recipe is the base for many other soup varieties you will learn later! So make sure you print it and save it!